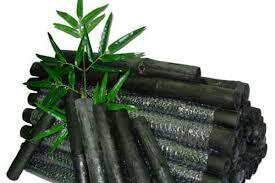 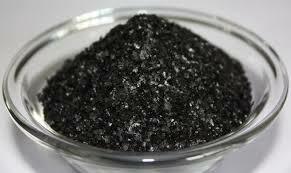 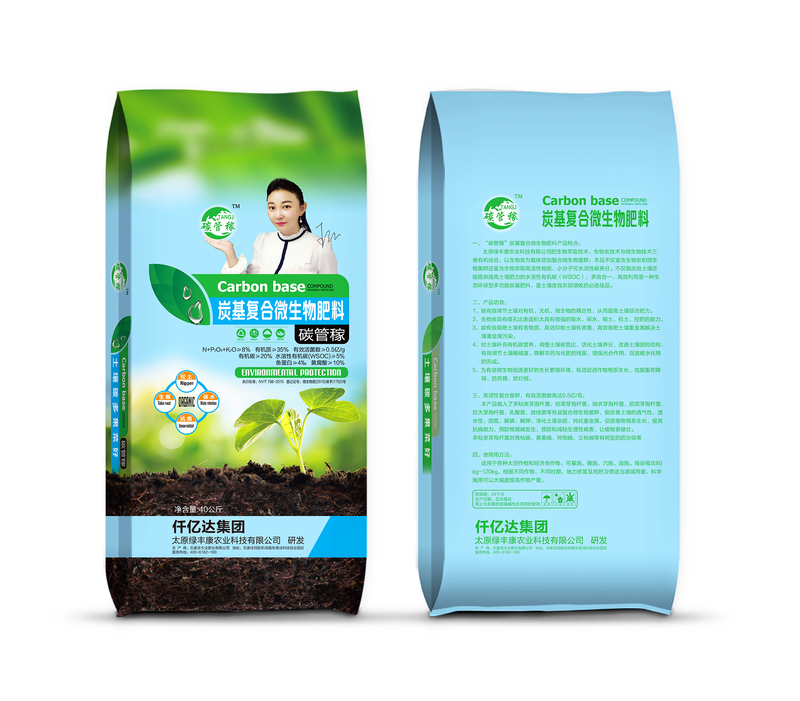 Carbon porosity improve soil compaction,control water and Adsorpt toxic Chemicals. 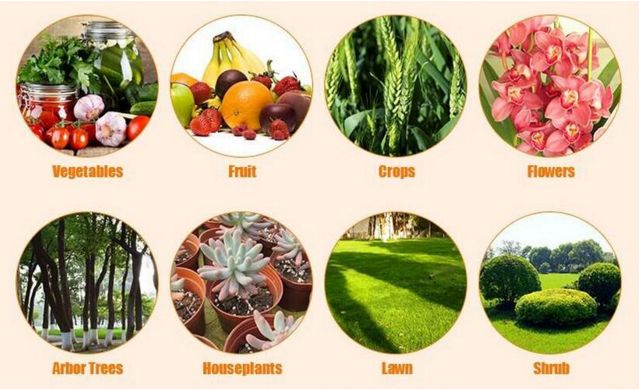 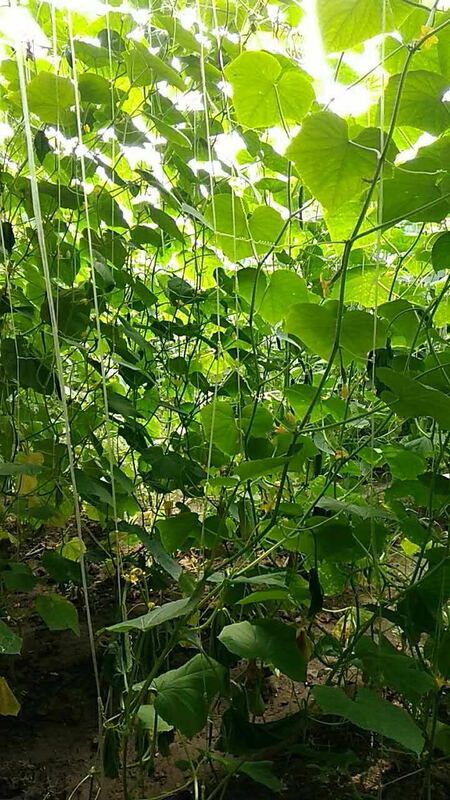 Improve microbial living environment,promote root development . 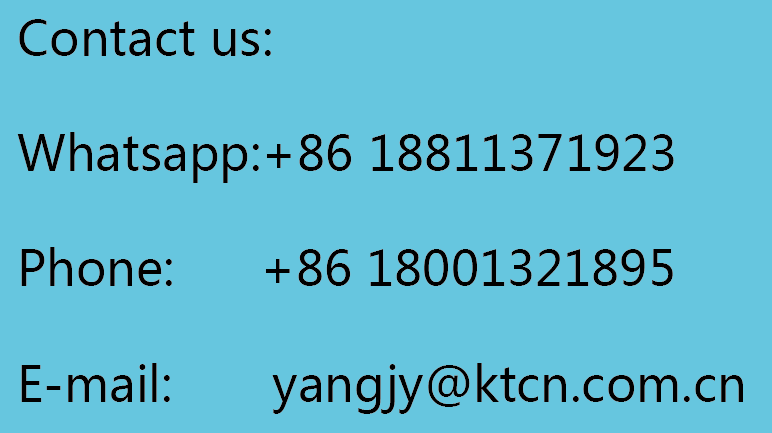 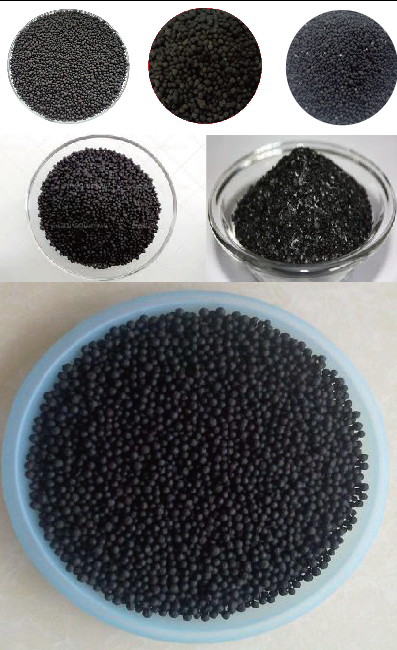 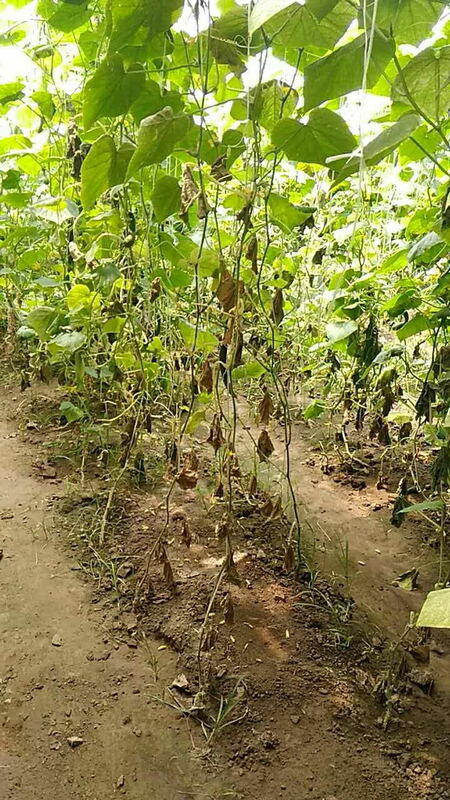 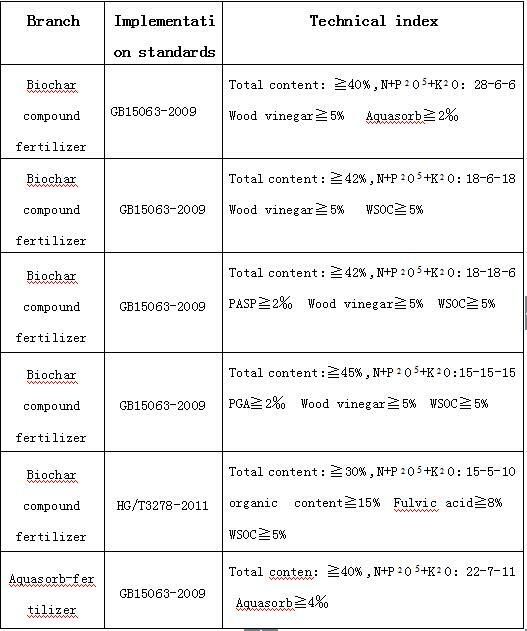 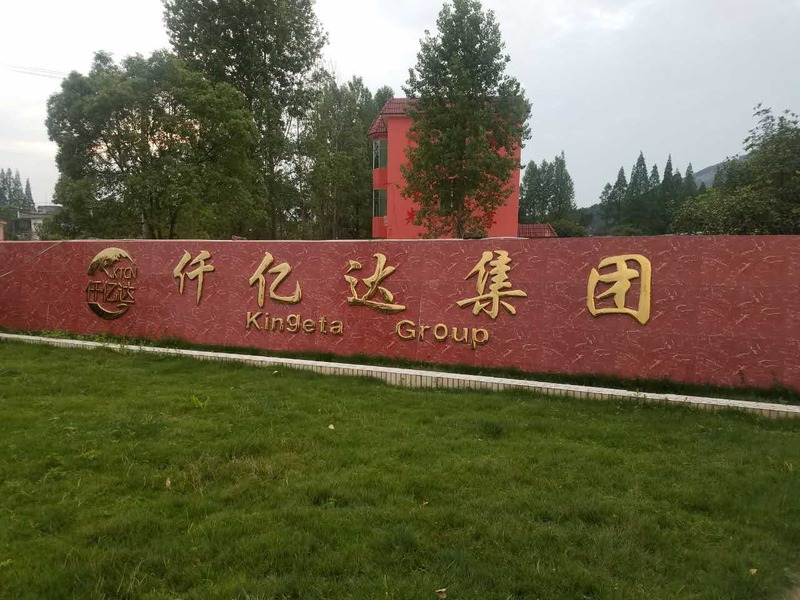 Improve Carbon to nitrogen ratio,Experiments show that:the best ratio is 25:1.Only in this ratio,can fertilizer be absorpted effectively.but troditional organic fertilizer only contain 1-2% effectual carbon .